The property itself includes high clad elevations and benefits from a trade counter area, offices, kitchenette and WC facilities, along with dedicated car parking and service yard, connections to all main services and quality landscaping. 6m height to underside of portal haunch. 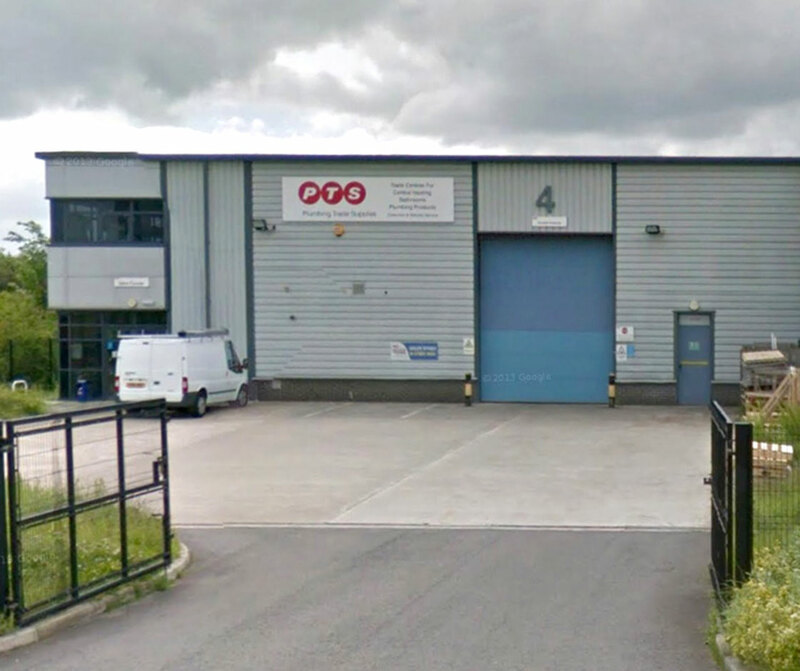 The unit is located at Wharncliffe Business Park, Carlton, which is a prominently located site close to the well established Carlton Industrial Estate, four miles to the north of Barnlsey. It is one of the largest and longest established industrial locations in the Barnsley Metropolitan Borough and is home to a variety of local, regional and national organisations. Barnsley is strategically well placed on the main road and motorway network. This has been enhanced by the Dearne Towns A1-M1 Link Road and by the Coalfields Link Road.